Top Quality Precision Machined Parts. Quality. At Prospect Products, quality is more than a word on a brochure – it is our passion. 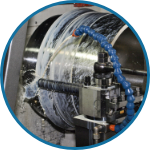 Since 1979, Prospect Products has been dedicated to producing the highest quality precision machined products available anywhere. 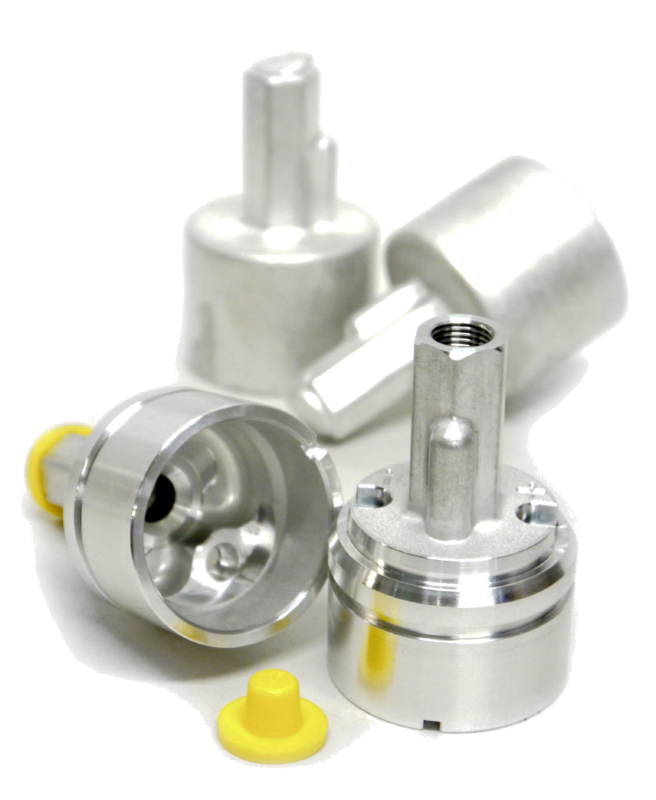 From poppets to plungers, shafts to sleeves, and everything in between, we can meet all of your machined component needs. 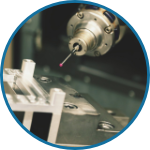 Today, we meet those goals by offering state-of-the-art manufacturing processes, detailed inspections, and a commitment to complete customer care. Contact us for a fast, accurate and competitive quote. "Prospect Products is one of our top 10 suppliers. I enjoy working with everyone there. They will go the extra mile to get the job done. Their pricing is very competitive. Having Prospect Products grow with us has been a big part of our success as a company." 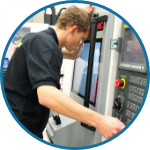 Our employees are among the most experienced and trained in the machining industry. In keeping with our goal of Continuous Improvement, the entire Prospect Products team is empowered to solve problems, improve processes and add value every step of the way.